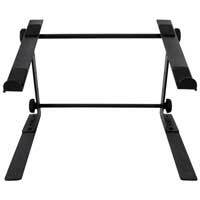 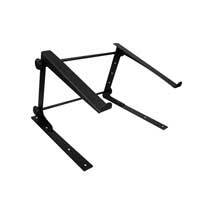 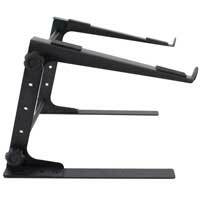 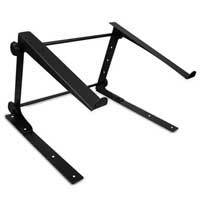 Introducing this fantastic DJ Laptop Stand from Power Dynamics. 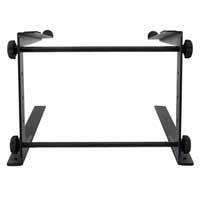 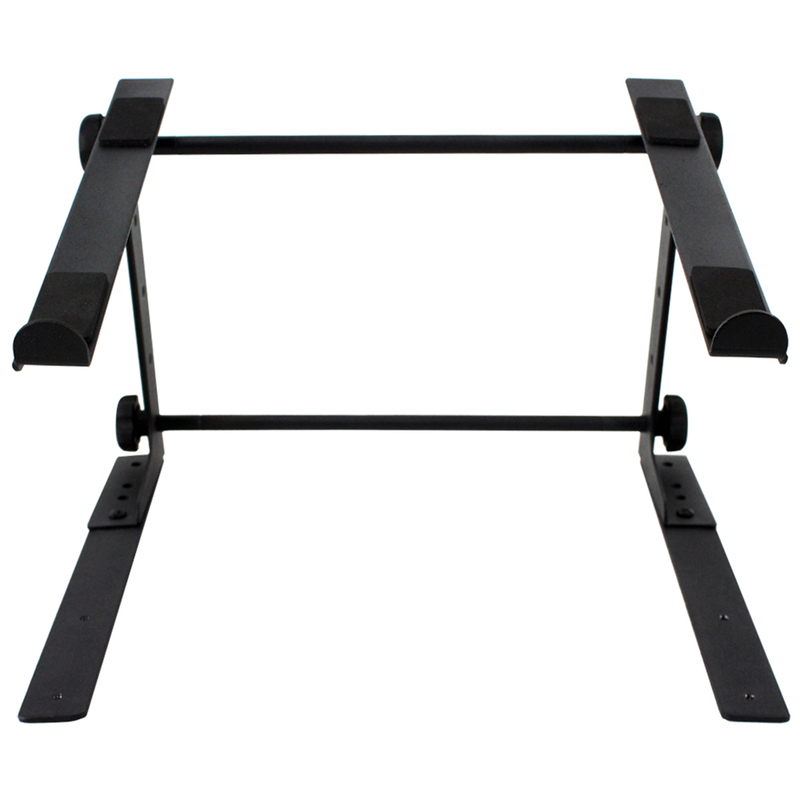 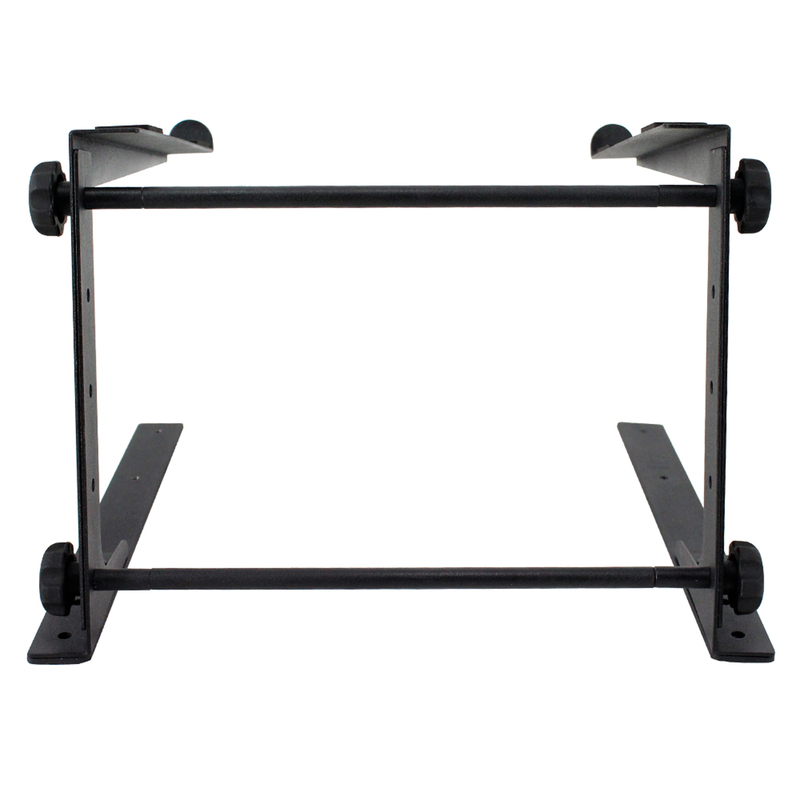 This solid, completely demountable and portable DJ equipment stand is the ideal solution to supporting your laptop (12"-17"), keyboard, CD player, mixer, midi controller, loops unit or any other equipment you might frequently use within a live or studio based environment. 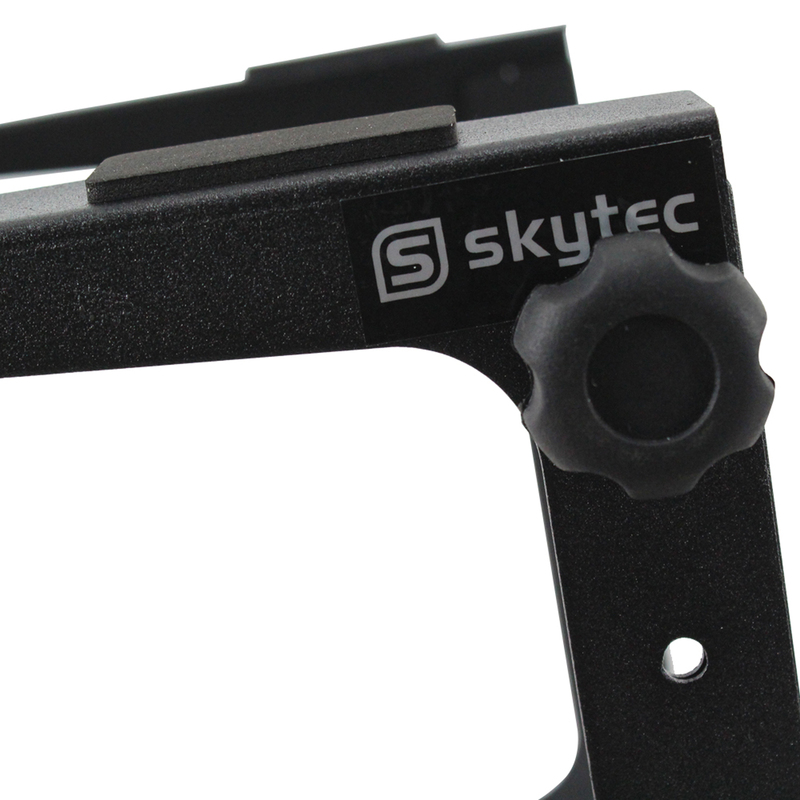 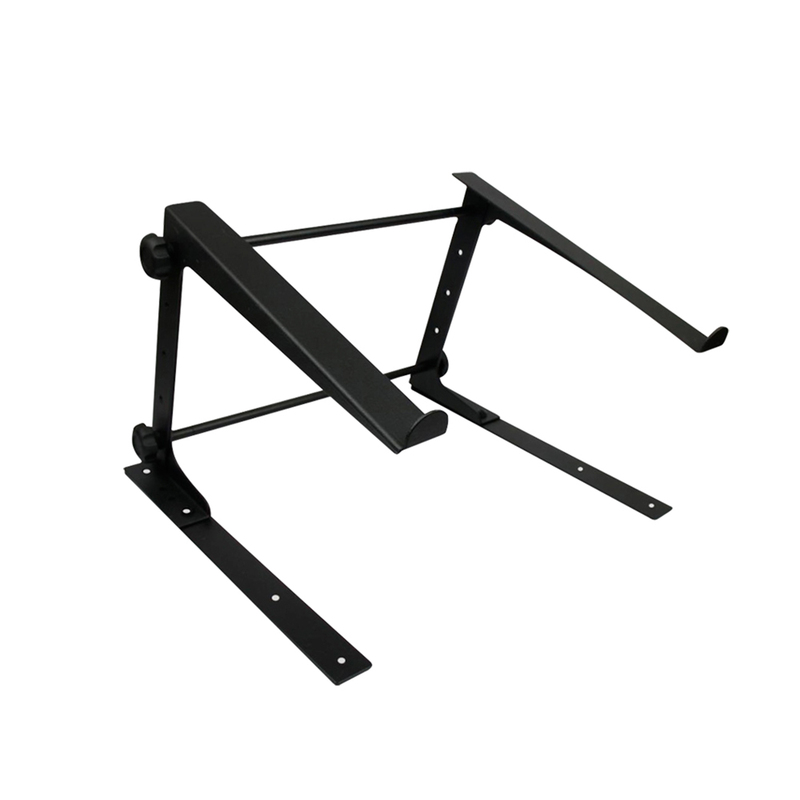 With adjustable height and width, this superb stand is perfect for you and your beloved equipment.